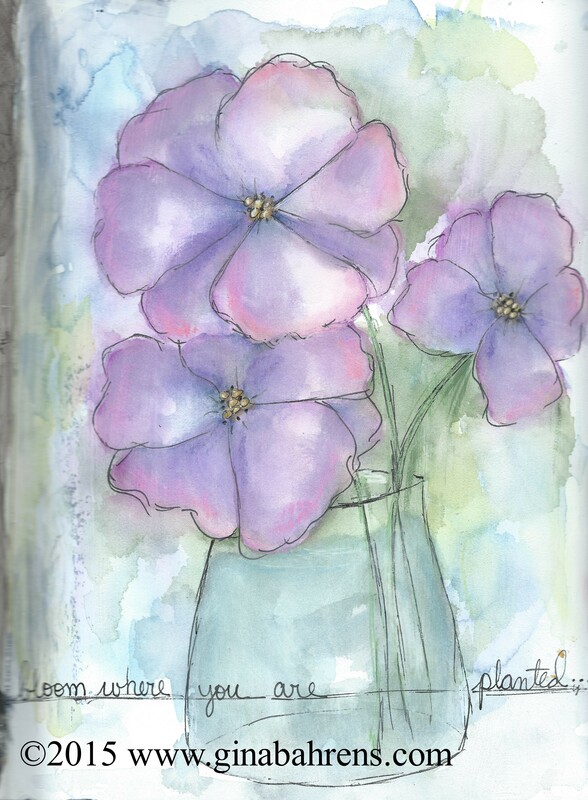 This week we encourage you to use flowers on your journal page. I challenge you to do so in a way that’s maybe new to you. 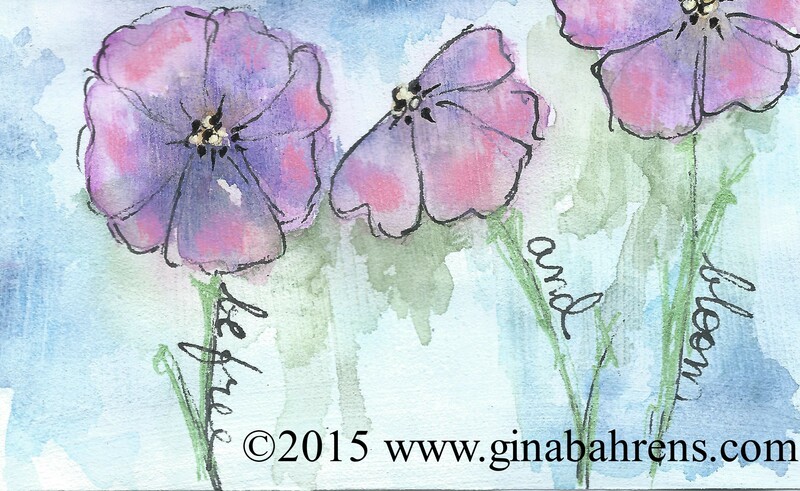 Gina’s lesson this week is a fab watercolor tutorial, she even uses a small student’s watercolor set to show what you can do with even inexpensive supplies. I know I look forward to getting to know my watercolors better. 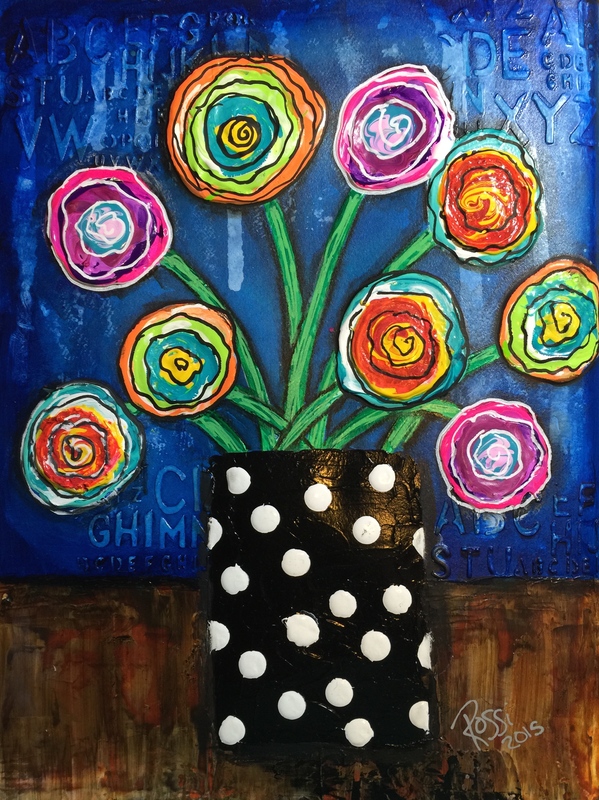 For our pages, Peta created an absolutely gorgeous Jane Davenport inspired face and I created a highly textured vase of flowers. Hope you like!